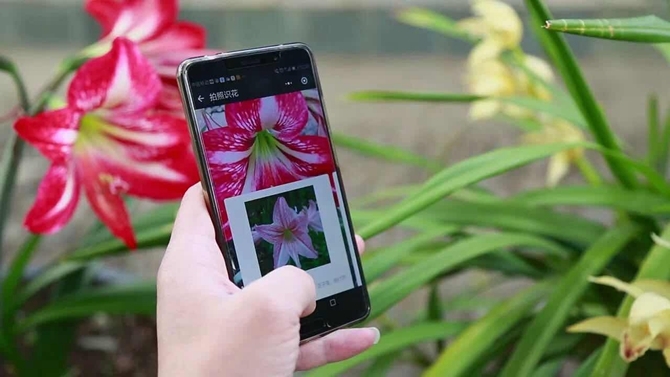 The App is specially taken care of jointly by Yunnan provincial government and Tencent, a leading provider of internet services in China. Covering all of tourism resources in the 16 cities, autonomous prefectures and 129 counties and districts in Yunnan, it can provide better services for tourists before, during and after their journeys in Yunnan. For example, tourists can view scenery of a tour destination in advance and use e-guide services in scenic spots on the App. Of course, tourists can shop and find locations of restrooms immediately via the App, let alone other functions like trip planning, hotel and ticket booking, reserving parking areas, plants recognition and so on.